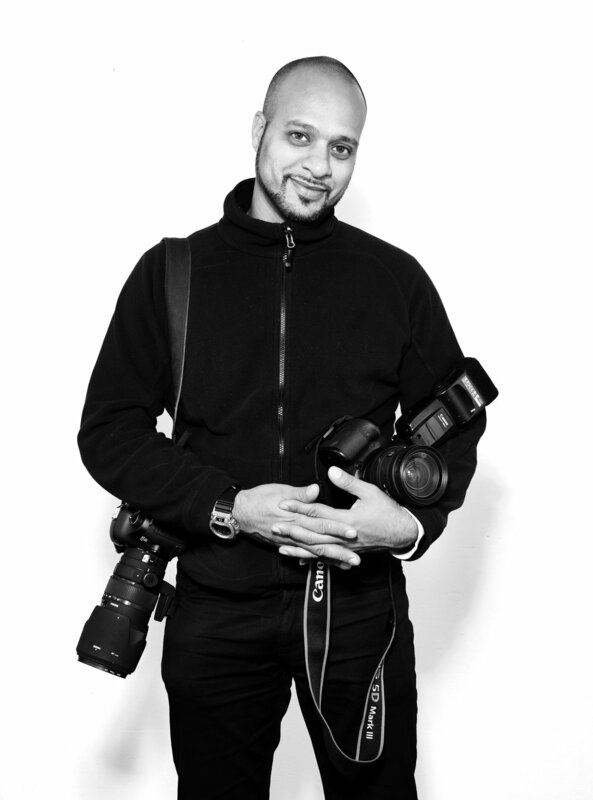 Taking pictures for over 20 years, Kevin has produced work for a wide range of clientele such as Adidas, Puma, Nike, Blacks, Kath Kidson, Mothercare, JD Sports, Timberland as well as many established magazines, corporate firms and PR companies. His relaxed nature in getting the results his clients demand means he can work efficiently in pressurised environments. Easy to work with and passionate about producing work, He prefers to let his methodology, results and his clients speak for him.